Newport’s finest Feeder return to the scene with the menacing and compelling single Eskimo. This is the lead single taken from their forthcoming album All Bright Electric, their 9th offering to be exact. Judging from this, it’s set to be triumphant return to form. On Eskimo, vocalist Grant Nicholas sings of trying to confront his demons, drowning his sorrows with whisky, running away to safer havens and asking for redemption. The song itself is a snarling beast; simmering away with moody basslines, tense drum fills, frenzied but controlled riffs and celestial like harmonies. Although it may sing of darker matters, there is a sense of rising up from the ashes and embracing its new surroundings. 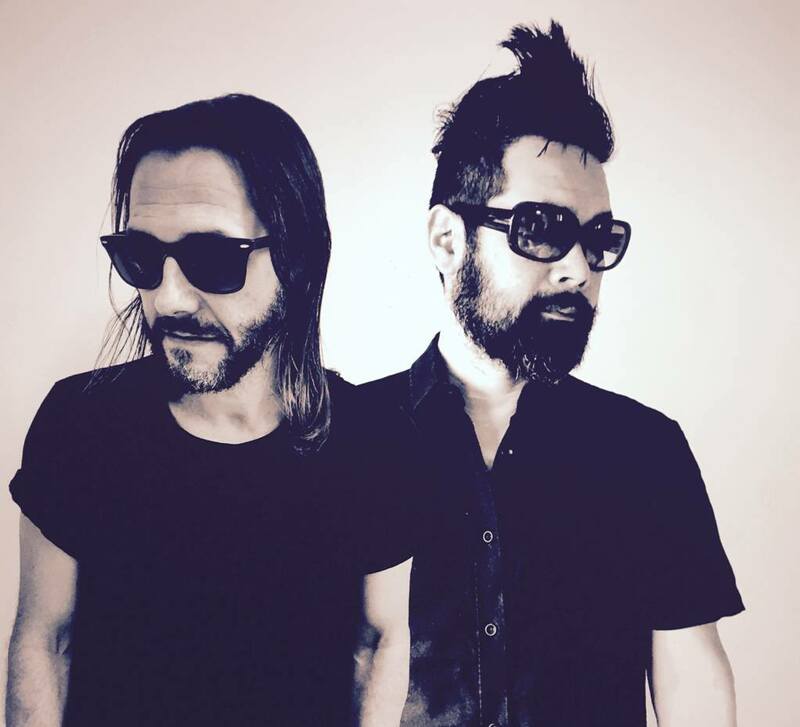 Feeder have a new sound that is mature, full of depth and variety.